Description Lieut. Gov. 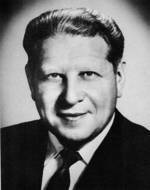 Sam Shapiro became governor when Gov. Kerner resigned after being appointed to the appellate court.